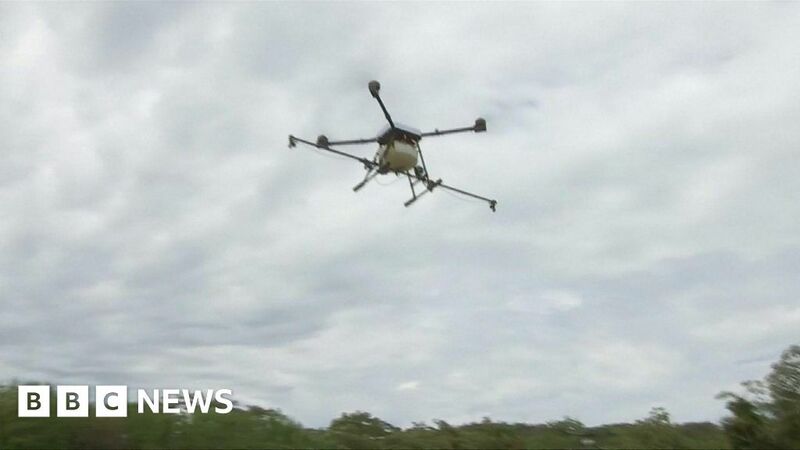 Colombia has started using small drones to drop herbicide on illicit coca crops – which produce the drug cocaine. The country is one of the world’s biggest producers of cocaine, despite government efforts to curtail it. The drones spray the dangerous herbicide glyphosate – but because they fly so close to the ground, it’s hoped that harmful effects of the chemical will be limited.